Vent-Axia Plinth Heaters are designed for use in kitchens and bedrooms. They fit neatly into most types of fitted furniture, fascias, display units and false walls. right, a distance of at least 150mm must be maintained between the right hand end of the heater and the front of the adjacent cupboard door. 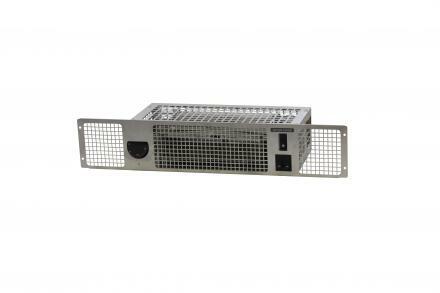 Vent-Axia Plinth Heaters are supplied with 1.5m of 1mm2 3 core cable, terminating on the right hand side of the unit.